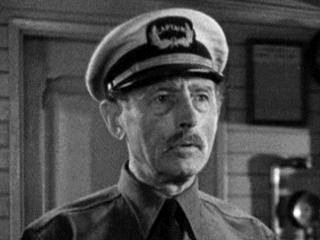 Frank Reicher (Dec. 2, 1875 – Jan. 19, 1965) was born in Munich,Germany and had a long career in Hollywood. He appeared in over 200 films, often playing small roles in minor films, and he directed over three dozen silent movies. He is best know for playing Capt. Englehorn in King King (1933), and it’s quickie sequel Son of Kong from later that same year.